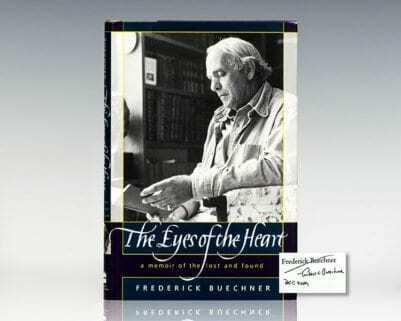 The title of this memoir (the second in a series, following the well-received Sacred Journey) originates in the theologian Paul Tillich's epigraph: "We want only to show you something we have seen and to tell you something we have heard ... that here and there in the world and now and then in ourselves is a New Creation." 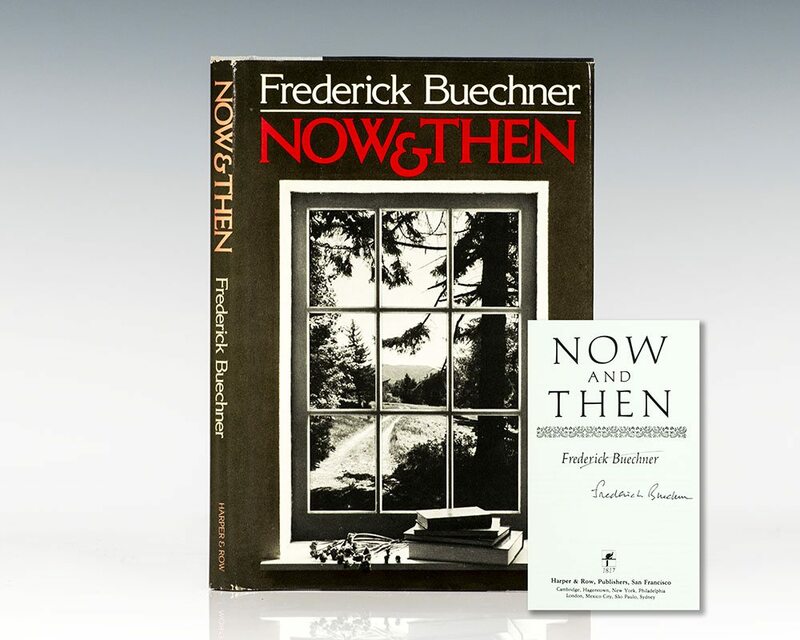 The humility of this title--the "now and then" that refers to the occasional glimpse of glory but does not claim any more for itself than that--beautifully reveals something of the tone and attitude of Buechner himself. It also suggests what it is about him that readers hold so dear. 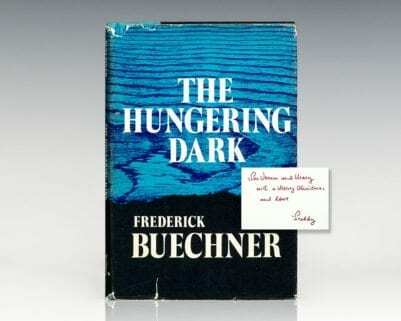 In this volume, picking up where the first book left off, Buechner begins with his education at Union Theological Seminary, where he studied under Tillich and others. He then tells of his years as minister and teacher at Phillips Exeter Academy, concluding with his move to Vermont and his decision to make a living as a full-time writer. As he says very simply in the introduction, "if you tell your own story with sufficient candor and concreteness, it will be an interesting story and in some sense a universal story." It will also, as this book affirms, be a story that says something of the myriad ways in which God speaks to us. This realization lies at the center of this small but lovely book. "Autobiography becomes a way of praying," he concludes, "and a book like this, if it matters at all, matters mostly as a call to prayer."